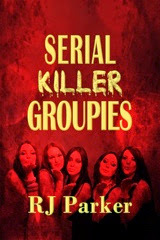 I started Serial Killer Groupies back in the summer of 2012 and put it aside to write other books and to get my publishing company started. Now I'm almost done. Should have it off to the editor this week and after three writings and re-writings? I'm really happy with it. It will be released on Dec 31 but available now for pre-ordering. 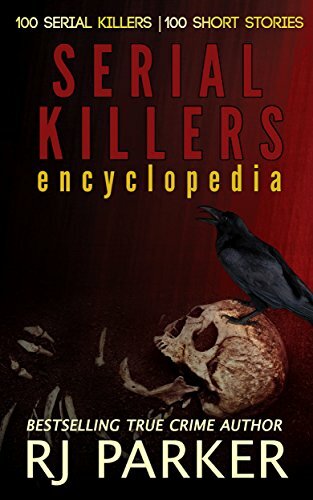 As a matter of fact, the pre-order promotion is just $0.99 and price guaranteed by Amazon until Oct 31. On Nov 1 the price will be $4.99 or $5.99 I'm not sure yet. Great opportunity to lock in now and order this book.